This was a one time offer that was not apart of the subscription. The theme of the box is Celebrate Your Bless. I paid $60 for the box and the box is worth $382.50. Bless Box partnered with Direct Relief were part of the sales were donated to this non-profit organization. Direct Relief is an international non-profit humanitarian organization, that is active in all 50 states and in more than 80 countries. Their mission is to improve the health, well-being, and lives of those who are affected by poverty and disasters. Since 2000, they have delivered over $4 billion in medical aid, in addition to operating the US largest charitable medicine program. They have partnered with 1,300 safety net clinics and health care centers which help over 23 million people without access to healthcare. This information was provided by Bless Box Holiday Booklet. If you want more information on Direct Relief, check out their website. 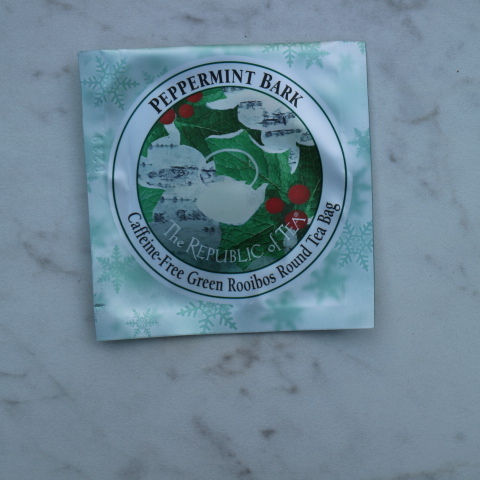 Republic of Tea- Peppermint Bark $2: Is a Cool Winter Herbal Tea. This herbal blend is all organic and sustainably sourced. The Peppermint Bark Herbal Tea has a balance of Rainforest Alliance Certified farm green rooibos, peppermint, cocoa extract, and vanilla. Aynara- Argan Oil $19.99: This Argan Oil is produced in Morocco and is 100% pure virgin organic Argan Oil. If you are unsure what Argan Oil is and its benefits, it is rich in vitamin E, essential fatty acids (Omega 6 & 9) and proteins. Argan Oil helps hydrate skin, fight fine lines, minimize scars, stretch marks, restores texture, relieve skin damage and so much more. 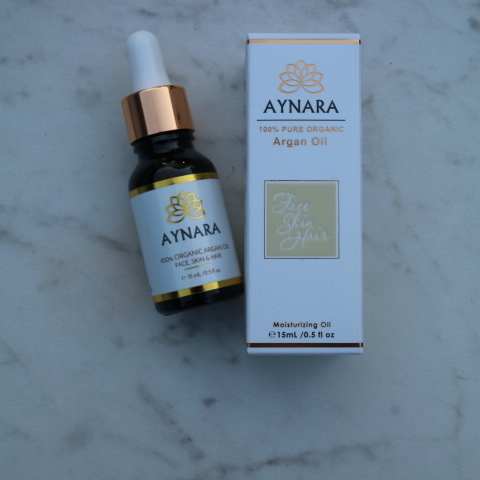 You can use this Aynara Argan Oil on your face, skin, hair, and nails. I’ve tried argan oil from another brand, it was a sample that I believed was aimed towards the hair (don’t quote me) so I am really excited to try this. Try using the code BLESS20 for 20% off your purchase. 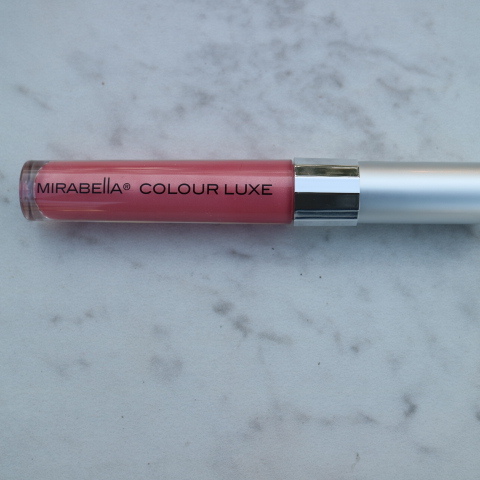 Mirabella Beauty- Gossamer Color Luxe Lip Gloss $13: Is a light pink lipgloss that is maximum shiny and shimmer; looks like gold refects. 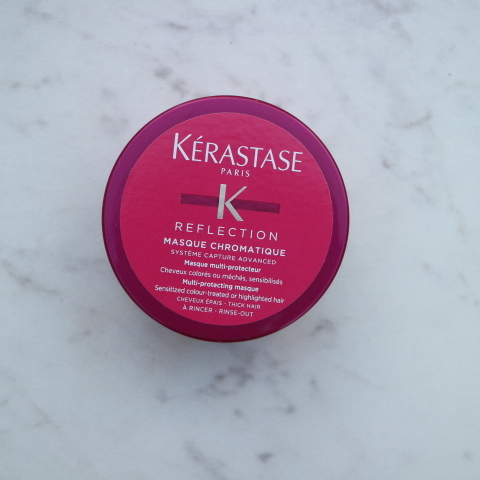 Kérastase Paris- Reflection Masque Chromatique $20.50: Is a multi-protection mask that deeply nourishes the hair and prolongs color vibrancy for healthy hair color. 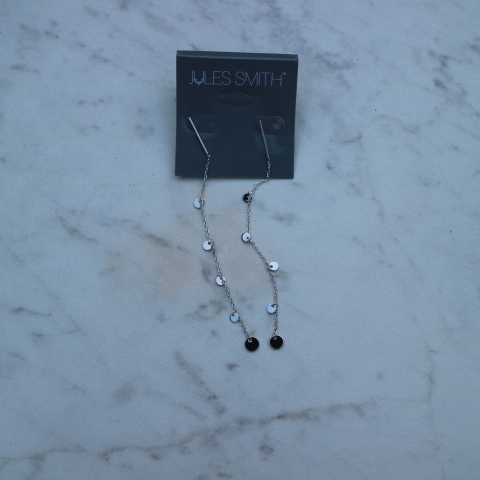 Jules Smith Designs- Earrings $60: These drop earrings are so beautiful. They will go great with your elegant dress or that pantsuit for that special occasion. You should check out their website because all of their jewelry is so beautiful. Bless Holiday Card Set $17: These cute cards are great for someone to write a thoughtful note to someone special. 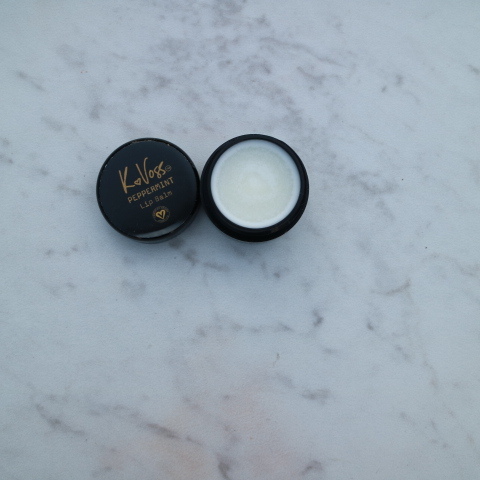 KVossNYC- Peppermint Lip Balm $14: This natural balm is made from Coconut oil, Almond oil, Olive oil, Soy wax and Peppermint essential oil. The balm is supposed to give you maximum hydration, moisturizes, and softens the lips. 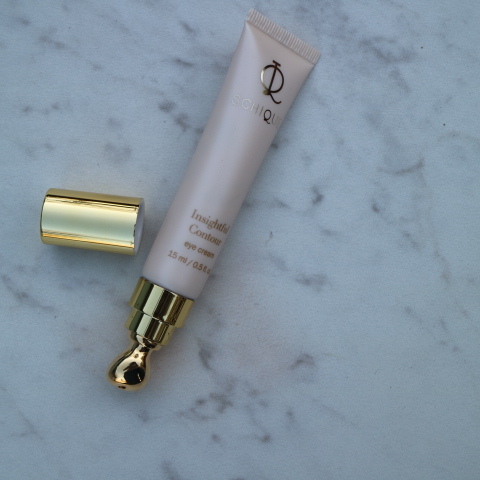 Schique Skincare- Insightful Contour Eye Cream $64: Around your eyes is the most delicate skin, Insightful Contour eye cream brings health, hydration, and youthfulness. It tightens your lids, diminishes fine lines and puffiness, and brightens the eye area. It’s Paraben free, Sulfate free, gluten free, cruelty-free, vegan and made in the USA. I am very excited to try this! 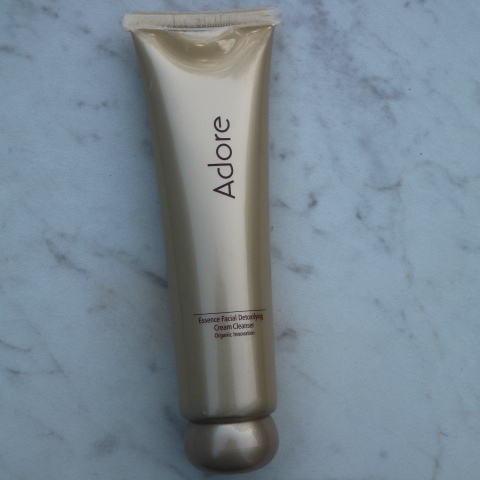 Adore Cosmetics- Essence Facial Detoxifying Cleansing Cream $99: Our skin is damaged every day by harsh weather, damaging UV rays and other toxins, and it’s important to make sure our skin is healthy. Adore Cosmetics exclusive Plant Stem Cell formula, has been proven to restore a youthful appearance by protecting your skin’s own stem cells and encouraging them to renew skin texture. This unique formula adds a powerful and proven anti-aging breakthrough to protect the skin and reverse the damage of age and the elements. I’ve been wanting to venture more into skincare so I can’t wait to try this. 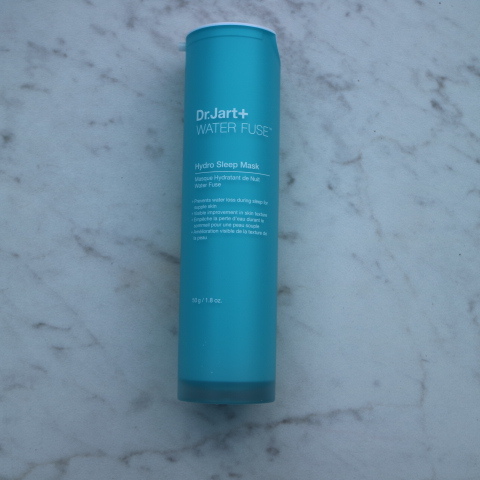 Dr. Jart+ Water Fuse Hydro Sleep Mask $48: It is a sleep mask that enhances the skin’s moisture level and removes impurities overnight to restore excellent skin condition. I’ve always wanted to try Dr. Jart+ products from all the great reviews. 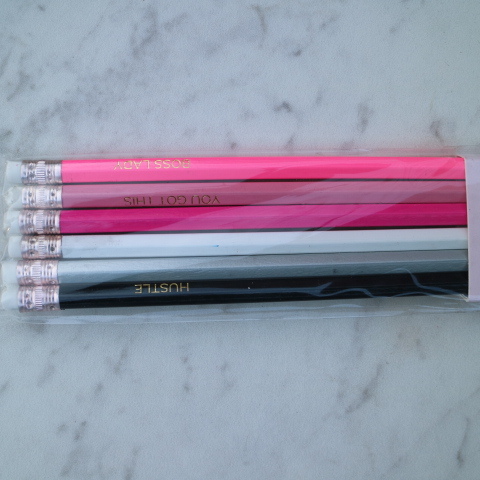 I am most excited about this product. And it is a new product and I’m even more excited that its suppose to be hydrating! Have you tried any of these products? Are you interested in reviews of these skincare products? Let me know if the comment section. Subscribe to the email listing, so you will never miss a post. Also, for more fashion & beauty content follow me on my social media pages @joniamac_style. I’ve tried a few of the products and they are great! It’s a new subscription, just a year old. There are some hits and misses when I was receiving the boxes but I that happens with every subscription box companies. Beautiful box- I love those earrings! Not too bad what you get for the price. I’ve never tried any but the skincare looks really good…. I love the earrings. I’ve tried a few of the skincare products a few times but not enough for a review!